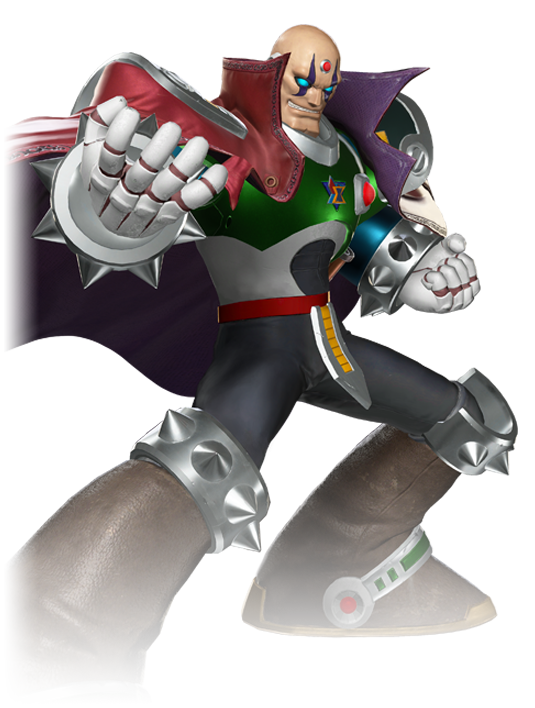 Sigma was the first and most powerful reploid created by reverse-engineering X. Sigma once protected humanity against Mavericks (reploids who malfunctioned and became a threat to humanity) until the fateful day when Zero’s stasis pod was unearthed. Zero awakened in an out-of-control state, infected with a mysterious virus. Zero eventually overcame the virus, but Sigma did not. 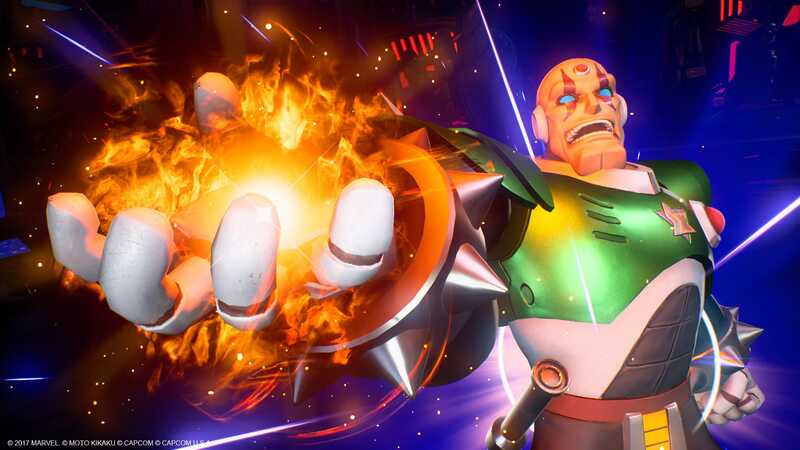 Corrupted, Sigma became the instigator of numerous Maverick uprisings. Now Sigma and his virus are one with Ultron Sigma, a being whose hatred towards humanity is limitless.